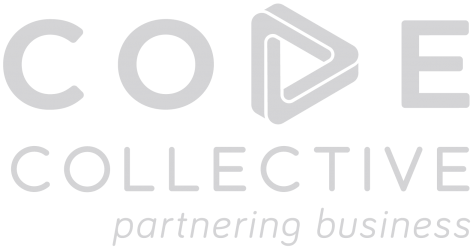 Code Collective works with entrepreneurs who want a world-class development team to build out their new idea. 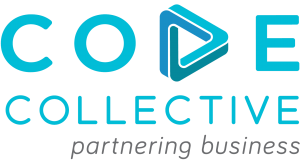 Working with Code Collective is useful to an entrepreneur because it allows them to focus on their product, market and customers. Our role is to reduce the technology-related risk for our partners. We work together to help create and launch innovative software solutions for markets that our partners know. We are software development partners. We provide entrepreneurs with an experienced, skilled team who know how to collaboratively build software. Our ideal partner will use their experience and network to effectively launch their offering and gain critical mass within 18 months. We are not limited to any market. Here we outline a framework a partner would typically take with Code Collective in order to build out their software. The partner insight process reduces the risk in software development. With an insight into the core idea we are able to quickly launch a product that clients see the value in using. The first step is to explore the potential alignment of Code Collective services with the business’ needs. This typically means confirming the need to build a custom software solution at the core of the new business idea. These discussions involve finding common ground, learning and validating, demonstrating sincere interest and building trust. 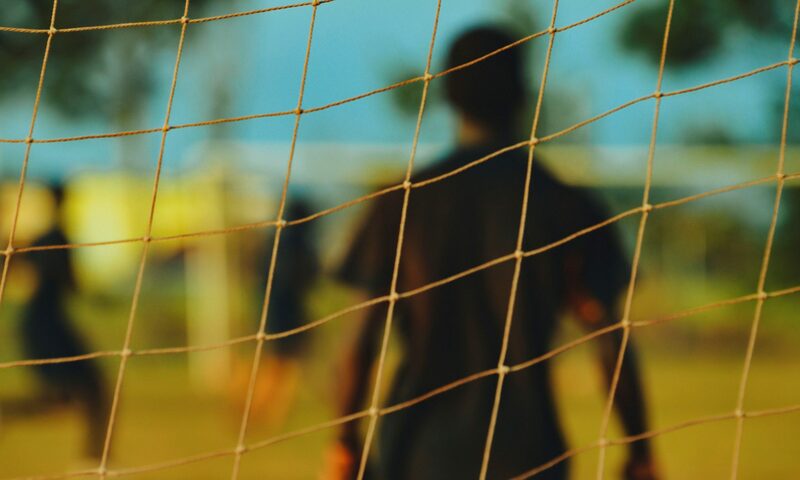 If it is established that there is good cause to continue with a partnership, we then formalise an agreement and move onto determining feasibility. We jointly look at the idea and try to access the best approach to develop what is required. We explore the scope of the project, consider the required budget and see if it is feasible. We understand the product – the vision, the business, what would be valuable to build. We also begin to understand the expectations from a delivery and resource perspective. It is important to identify the profile of a client that will use the product. We think about how the client will use the product in a valuable way, which then allows us to identify what accessibility and usability aspects of the product to focus on. We talk through key technology decisions. We select application platforms (e.g. iOS, Android) and select service infrastructure. These should align with the budget, idea goals, and the target user base. Periodically we will review progress at a higher level to reaffirm we are still aligned for success, returning to the assumptions made during the initial stages of the process (Feasibility, Validation, Customer Perspective evaluation and Key Technology decision-making processes). Our focus is on building high-value creating software. Building software is expensive and there are many variables that can affect the price and success of the product. Our approach ensures that as a software team we are aligned to the business’s interests. We have a range of engagement and pricing models that make it feasible for the entrepreneur to get started and launch their offering. First and foremost our partners understand their business well and conduct themselves with integrity. Our partners think of themselves as tech businesses. They understand that the technology they are building is a core part of their unique value-add in their markets. They know that in order to achieve their goals they need to think of their technology as their business or at least as a part of their business, and they know how to treat it as such. Our partners are able to show courage in the face of vulnerability by putting their ideas out into the wild, knowing that the feedback they get might result in fine-tuning or even a turn in a completely different direction. Our partners are open to challenging themselves to go through a journey of validation as cheaply as possible. Ideally, they will have good ideas on how to validate the need for their ideas in the market and know how to validate the ability to produce revenue streams from those ideas. Besides the technology, our partners also have a good understanding of how to run their business effectively and know how to take their products to market. Our partners understand that building software requires its own unique approach, and they identify with and value the processes Code Collective have adopted in order to build their technology. Ideally, potential partners have some understanding of the processes required to create great custom software. Our partners should have some funding in order to kickstart and sustain an idea. Code Collective may contribute via Code Collective Invest, based on the nature of the business. Our partners have the ability to generate enough income from the value of the technology that we build to sustain a team of 3 developers after 5 years, while meeting Code Collective’s goals for the partnership. We don’t start with price in mind – we rather consider all the factors that contribute to the success of building out a new product. We work with entrepreneurs to shape a budget that will provide the best opportunity for success. 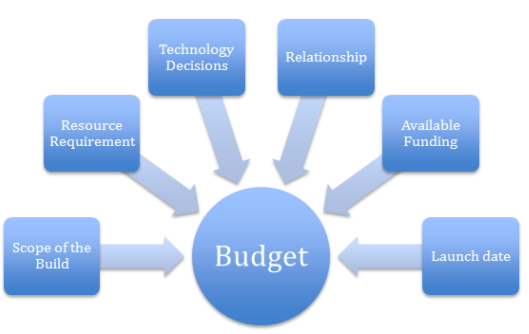 Once we have looked at what is feasible we will establish a monthly software budget. Our partner insight and partnership options are closely linked with our values and how we work.